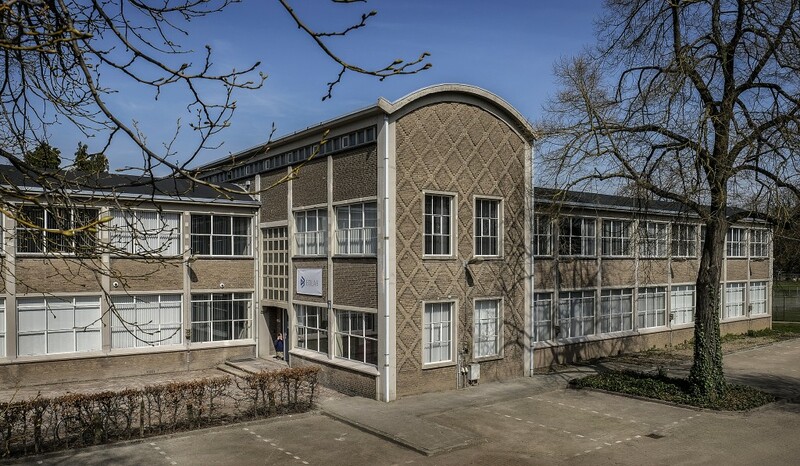 On April 1st EDLAB opened its doors at the Tapijnkazerne, and it was definitely worth the wait! The X-building offers a lot of working spaces, seminar rooms and a common room. EDLAB facilitates discussion and collaboration, including the availability of emerging technologies to enable this. To facilitate all these changes, physical spaces were developed where teachers, (honor) students and companies can meet each other. 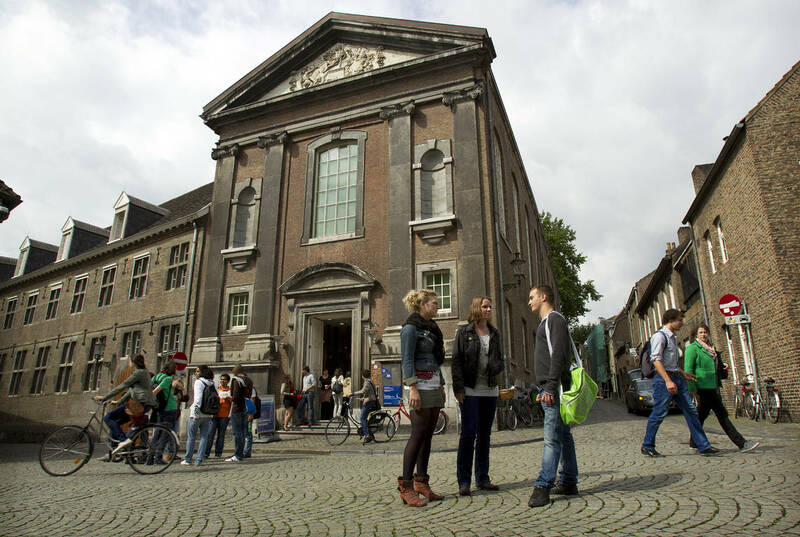 The location at Tapijnkazerne offers a unique chance to be the connection between both locations of Maastricht University in the beautiful setting of the park. 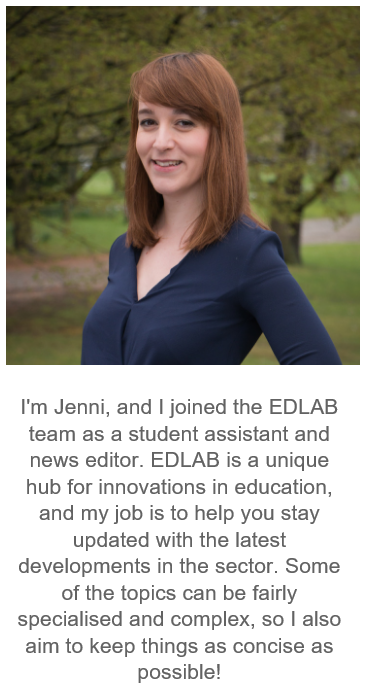 EDLAB will not only welcome UM staff members, but also (honor) students, companies, and the general public. We are hoping all these different groups will meet, work together, and share their ideas for the future. 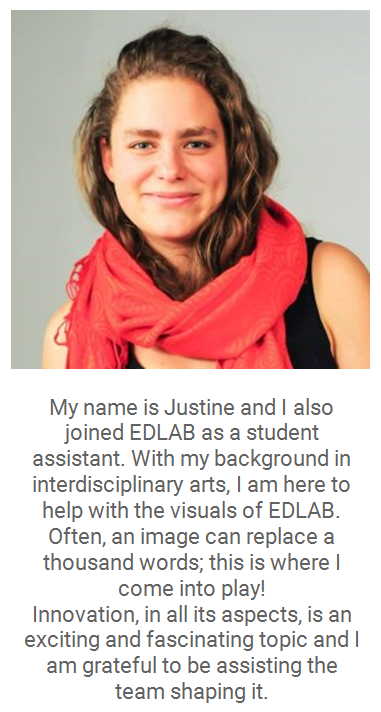 Please do not hesitate to visit EDLAB at Tapijn. Our opening hours are Monday to Friday 8.00-17.00. Of course we will increase our opening hours as activities and events increase. How to make education systems sustainable?